I have manually removed all aggregated css and js files from sites/default/files. I would like Drupal to regenerate these, but it does not. Drupal is still looking for the old files, the ones I have deleted. Clearing the cache does nothing. How do I force Drupal to recognize that the files are missing and need to be recreated? Other than that, do you have any other cache on top of drupal (varnish?). Your pages could be cached with the reference to the old JS files. Is your site broken (404 on CSS/JS files) or is it just referencing the old ones? 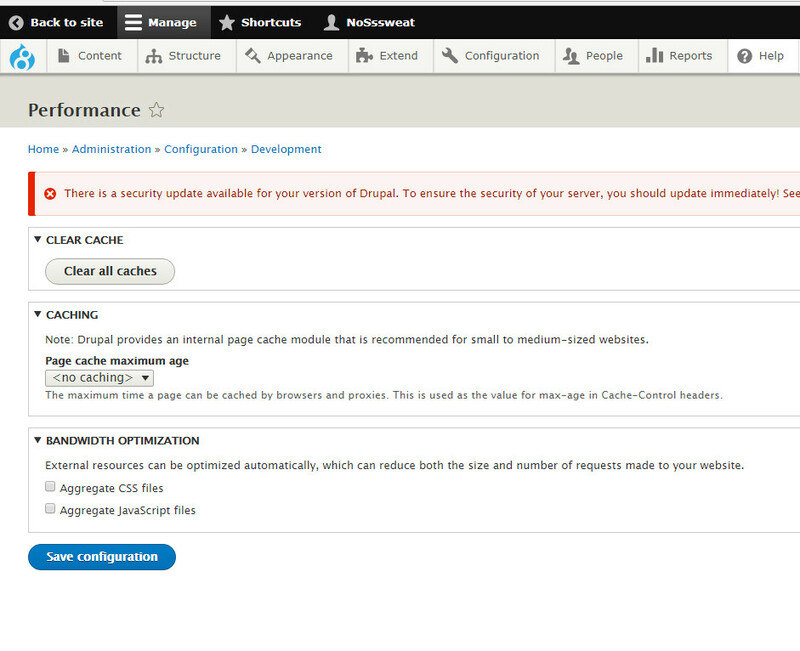 Usually drupal regenerates aggregated files if it can't find it.